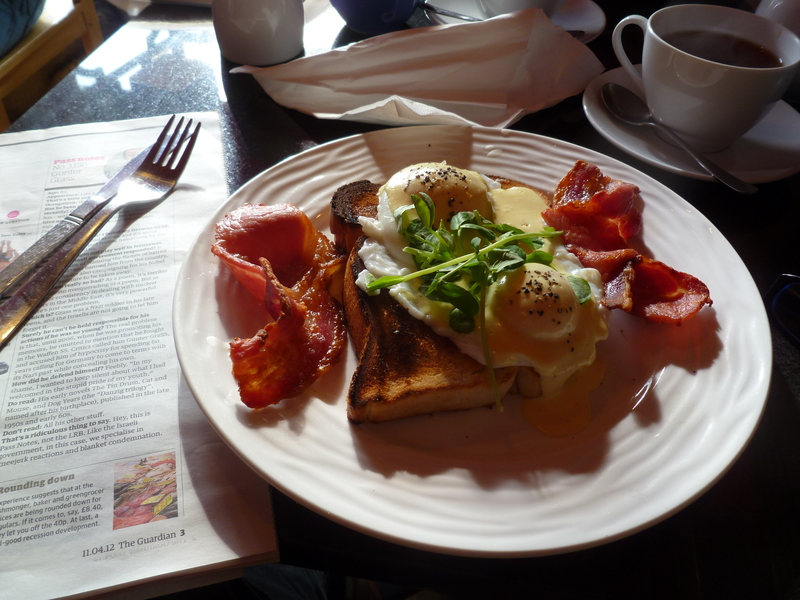 And better-looking than any breakfast I’ve ever had in Presteigne, sadly. Looks like a fantastic breakfast. 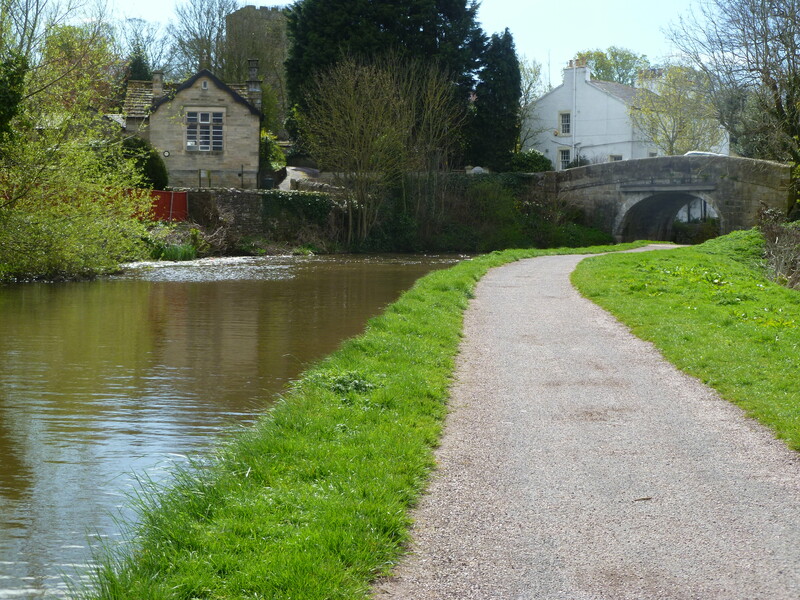 And looking at your photo of that lovely canalside path, I contemplate the day ahead, indoors, at my desk, boo hiss.